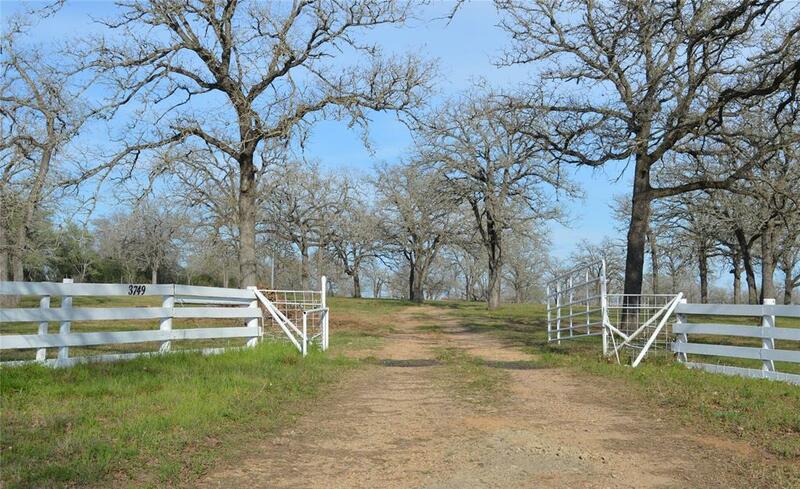 Wonderful 30 acres of Texas Pride w/1-story brick home, large barn, is a must see! 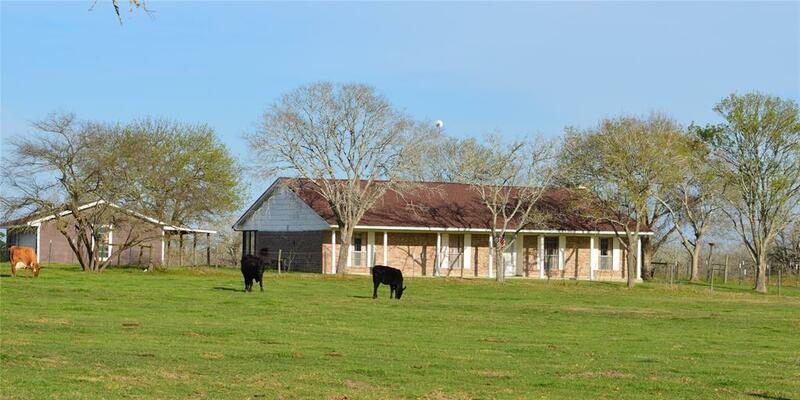 West of Flatonia on paved Cowan Rd, drive past 2 ponds on your way to home which sits at end of winding road, perfect for privacy. Massive Texas limestone wood burning fireplace, 1904 SF of living space, 3 Bed/2 Bath, large family room w/ vaulted ceilings, large utility room w/sink, 580 SF screened-in back porch. Central air & heat were new 2016 along with new roof 2015. Store your equip in large barn, 2400 SF per FCAD, w/water & electric. Several additional outbuildings including nice cattle shed, 3-car detached garage for more storage. Most outbuildings have water and electric. 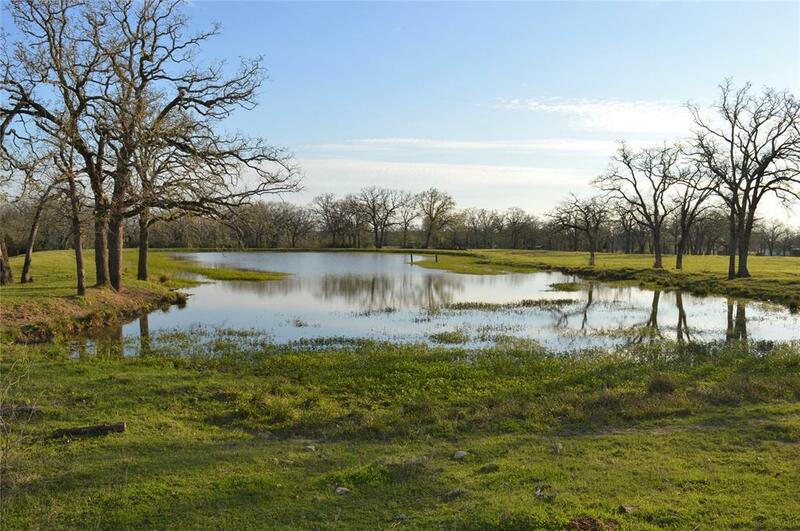 There are 3 ponds on this property and a mixture of oaks and mesquite trees. Property is currently used for cattle grazing. Ag exempt and great for many outdoor activities. 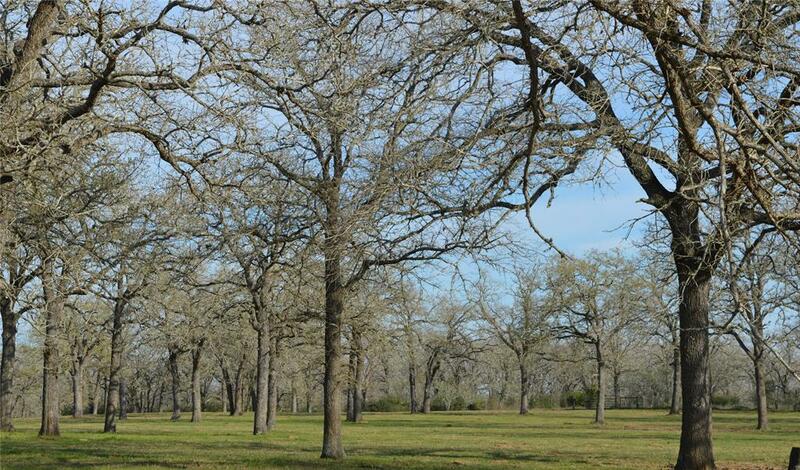 Live here, retire here, plus its so convenient to San Antonio, Houston, Austin and Victoria, all just a little over an hour away! Minerals negotiable!